How Far is Durga Ridge Court? 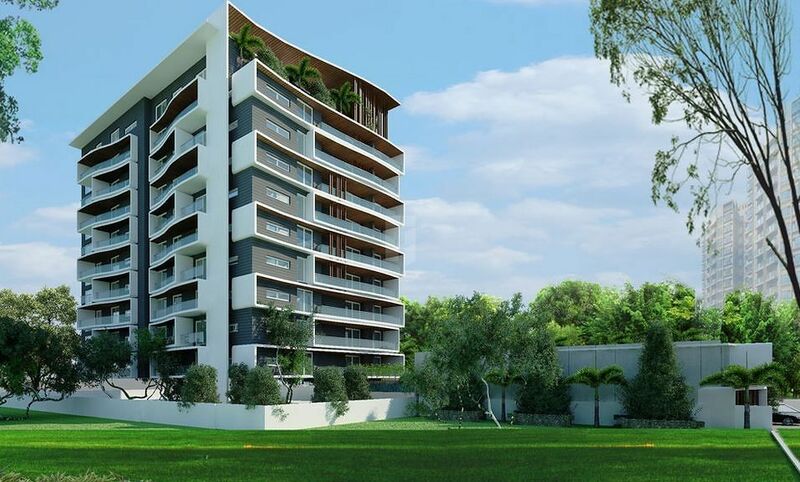 Ridge Court is developed by Durga Developers Pvt.Ltd, one of Bangalore well respected real estate developers. Operating on 3 core values of quality, customer- centricity and transparency. The company is focused on delivering value destinations to live, work and play through innovative real estate products, abundant infrastructure and sustainable Eco-friendliness. Ridge Court, spread over 26,136 sq.ft contiguous land, is Bangalore Luxury Residential Project and designed by some of the leading Excellent Architects and Consultants. With its strategic location in the fastest developing corridor of Bangalore. The Residential Project abuts the National Highway 7 (NH-7), a six-lane carriageway that connects Bangalore to Hyderabad. It lies 10 km north of the central business district in the heart of the rapidly growing real estate hub and a fast emerging micro-market. It is in close proximity to the Kempagowda International Airport, and incorporates the concept of walk to work, besides offering an abundance of leisure options.